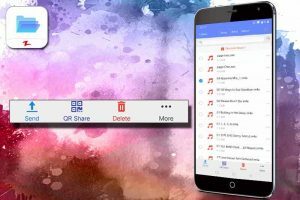 FileZ is the perfect application to organize and manage all of your device’s content with. 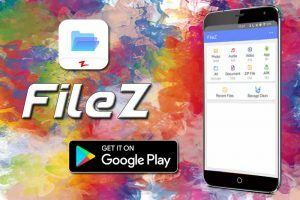 Besides storage cleaning and file management, FileZ also helps you easily share files with others. 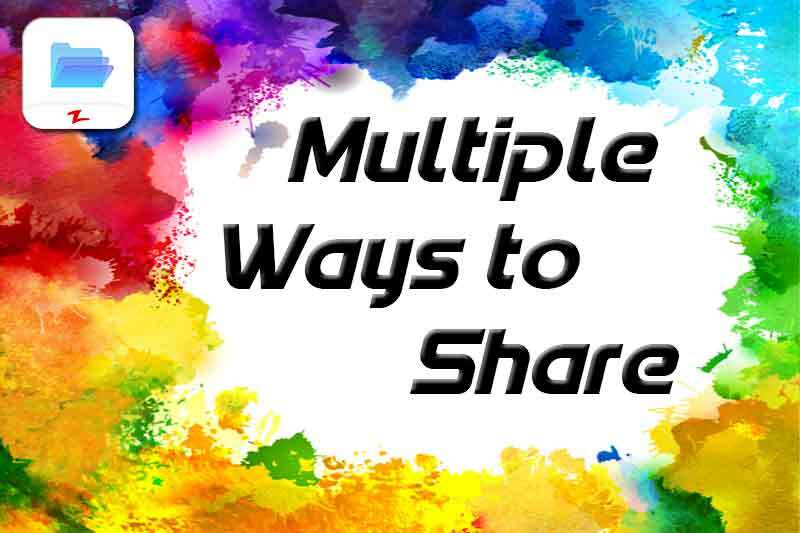 Continue reading to learn more about the different ways you can share files using FileZ. The first way you can share files with others on FileZ is the “Send” Option. You can send files to others that are connected to the same internet that you are. Once they are connected, they just need to type in the html address from FileZ into their web browser. The file(s) will then automatically be transferred to the other device. 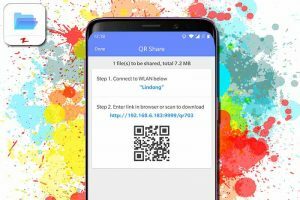 “QR Share” is the second way you can share files with FileZ. Once you have selected the file(s) you wish to transfer and click on the “QR Share”, FileZ will automatically generate a unique QR code for the selected file(s). 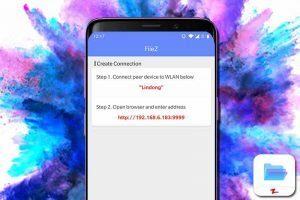 The other device just needs to be connected to the same WLAN network as your device for them to be able to download the file(s) from the QR code. They can use any QR code scanner in order to download the file(s). You can find the third and fourth way to share files under the “More” option. 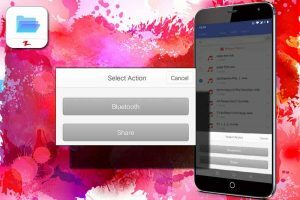 Sharing your file(s) using Bluetooth is the third way you can transfer files using FileZ. The application will ask for your permission to open a Bluetooth hotspot and then you can select the device you wish to share with. To access the fourth way to share files using FileZ, click on the “Share” option that appears in the window that pops up after you click on “More”. 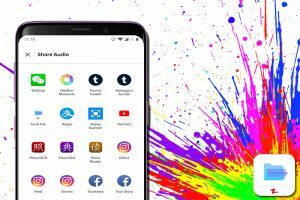 This option lets you upload your file(s) directly to social media or to share them using another application.